Samsung is doing a good job of marketing its products. However, in the company, apparently, the number of advertisements is considered insufficient and decided to advertise the flagships in a rather interesting way. 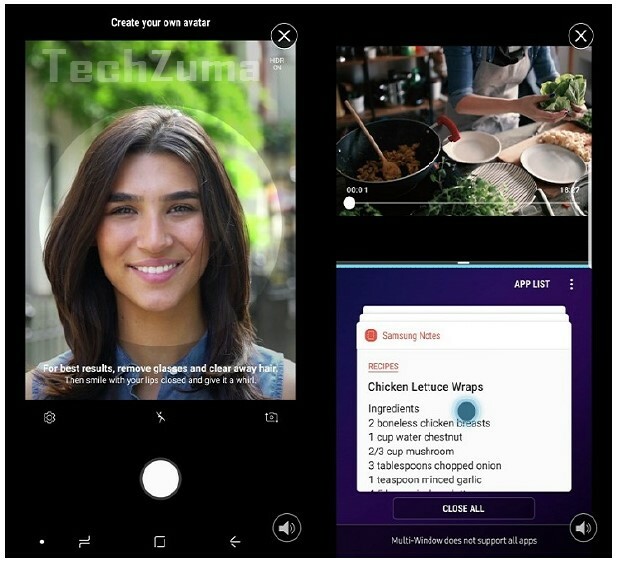 The company has released the Experience app for Galaxy S9 / S9 +, which is available to all devices running Android 6.0 Marshmallow and above. The application is a collection of information media and text content. Under text content is meant a section with the specifications of the device. Here you can compare S9 with other smartphones of the company. The rest of the sections are a collection of short videos demonstrating some of the features of S9 and S9 +. Most likely, the application was created for bench devices that do not have access to the Internet. You can come to this conclusion pretty quickly, just look at the size of the application (more than 700 megabytes). The reason for this is the very videos that are not downloaded from the Internet but are built right into the application. Thus, there is no special reason to download this evaluation application, because, firstly, you will not learn anything new, but all the information can be viewed on the official website of Samsung, and secondly, the size of the application, of course, surprised us.